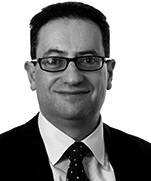 Adrian is Head of Dentons' Competition practice in London. He has over 25 years’ experience of advising on a wide range of UK and EU competition law issues, including UK and EU merger control, cartel investigations, market investigations, abuse of dominance, commercial agreements and conduct, competition-related litigation and disputes, compliance training and counselling and public procurement. Adrian spent six months on secondment to the Financial Conduct Authority in 2013/14, working closely with the new Competition Division and other senior officials on preparations for concurrency. A commercial bank and an investment bank: Advising on the Financial Conduct Authority's market study in relation to investment and corporate banking. National Grid: Advising on its follow-on damages claim brought in the UK courts against various gas insulated switchgear suppliers, which was the largest claim yet brought in the UK courts and was settled on favorable terms just before trial. 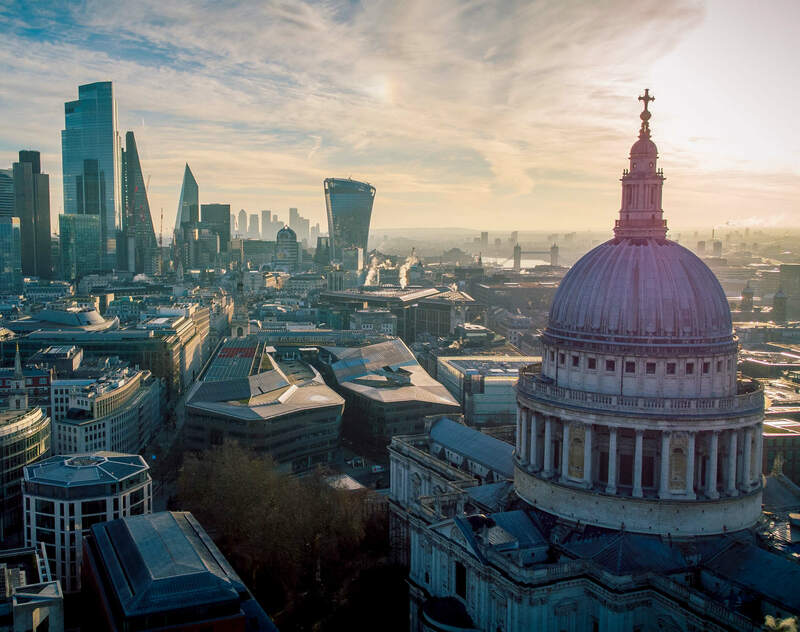 BDO: Advising the world's fifth largest accounting network on the Competition Commission's audit market investigation, which led to mandatory tendering by FTSE 350 firms for their audits. Sports Direct International: Advising in successfully defending parallel investigations by the Competition Commission (CC), Office of Fair Trading (OFT) and Serious Fraud Office (SFO). This included a successful challenge of the CC in the Competition Appeal Tribunal and the first-ever application to the OFT's Procedural Adjudicator. Adrian has been described by The Legal 500 as: “exceptionally able, with a thorough grasp of both strategy and detail”. Chambers UK 2014 says: "Adrian Magnus 'has an impressive knowledge of the competition process' ... his 'keen intelligence' is highly valued by clients." Adrian has contributed articles on competition law issues for publications including The In-House Lawyer and Practical Law for Companies, is co-author of Getting out of a Contract (Gower, 2001) and the competition chapter of Outsourcing − a Practical Guide. He is widely quoted in the media (e.g. The Financial Times and Global Competition Review) on competition issues. Adrian is a trustee of the Heart Cells Foundation (see www.heartcellsfoundation.com), a charity which raises money to pay for pioneering research trials using patients' own stem cells to treat diseased and damaged hearts. Adrian is also a trustee of the Camperdown House Trust, which provides long-term support to an award-winning national youth charity. Oxford (Worcester College), 1984, BA, Hons.